The good news about newborns is that they’re almost always happiest snuggled right up against their caregiver's chest. That simplifies travel needs. Even so, traveling with newborns requires forward-thinking planning and strategizing, especially if you plan to fly or you’re traveling solo. The reality is that the only thing that can prepare you for labor and delivery - is labor and delivery. However, there are things you can do practice to hone your ability to focus, breathe, remain present, pay attention to your body and increase labor stamina. 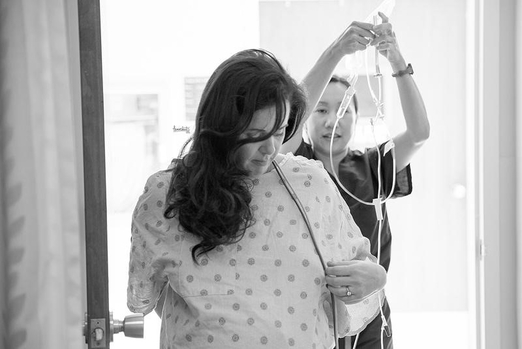 Doing so can support a smoother and less-stressful labor experience. New moms can find their necks, shoulders and backs ache in brand new ways once the newborn arrives. The repeated postures required for holding, feeding and changing a baby - not to mention gear schlepping - can cramp muscles and pinch nerves. These tips support a healthier and ergonomic new mom experience. Breastfeeding may be natural and the best thing for both mother and baby, but that doesn’t always make it easy. However, as most breastfeeding moms will tell you, it’s worth hanging in there for the first several weeks as you and baby find your way. Being prepared with these five essential tips will ease the way. 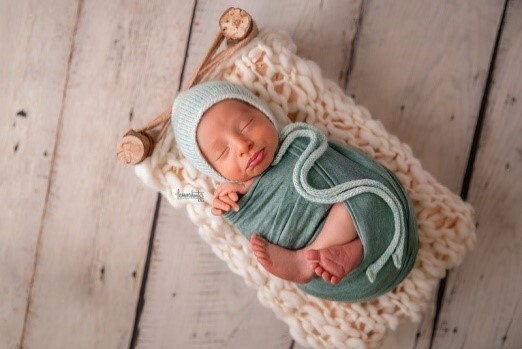 Babies are their own version of tiny and precious for many months to come, so don’t lose hope if you didn’t schedule a newborn photo session in time. Infant and milestone photography sessions are wonderful too, and in some cases they’re recommended. Does Your Newborn Photographer Honor Safety First? 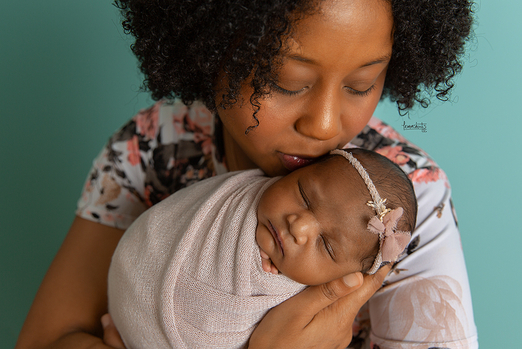 Never compromise your newborn’s safety and well-being to get “that perfect photo.” Instead, look for a newborn photographer who has lots of experience, has certifications from industry-renowned organizations and can prove they make newborn safety a priority. Regular exercise is important for pregnant women. In addition to relieving some of the less-desirable pregnancy symptoms, exercise helps your body prepare for your upcoming labor/delivery and helps you maintain your target pregnancy weight. Remember: expecting mothers should always check with their doctor before beginning any new exercise routine. A newborn is the star of the show, and all things revolve around Baby’s needs. While anticipated, the reality can feel overwhelming amidst lost sleep, a healing body, and incessant worrying. Fear not! Your instincts are wise, your feelings sound, and you and baby will thrive best when you trust yourself. Working women have double the challenge of finding maternity clothes because they need clothes that boast style and professional appeal. Here are tips for finding clothes that look great and provide comfort during your pregnancy and postpartum journey. The primary goal for you this year is to take good care of you and your baby – and these 5 New Year’s Resolutions are the keys. It’s time to celebrate love, life and family; what’s more important than that? When’s the Best Time for a Maternity Photography Session? 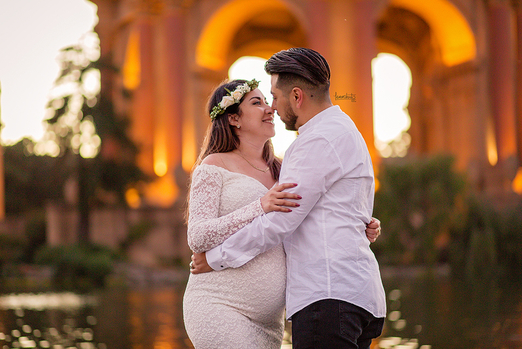 In order to leverage the best and most iconic images of your pregnant body and contours, we schedule maternity photo sessions between week 32 and week 37. We leverage comfort, safety and that telltale pregnancy glow - without cutting it too close to your delivery. Hiring a Newborn Photographer: What Should I Ask Besides Pricing? You are on the right track with your decision to book a newborn photography session. There are very few images that will ever mean more to you, your children and their children than the gorgeous pictures of their first days here on planet earth. 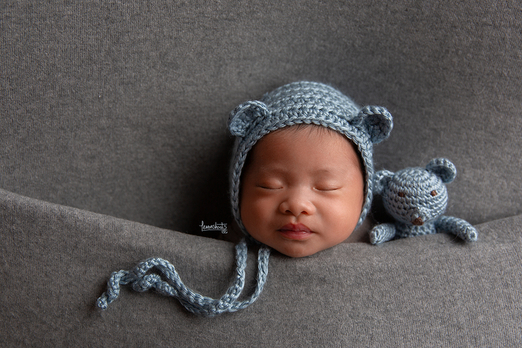 However, there is more to newborn photography than just a pretty picture. Okay, so I admit that perhaps the first calls you’ll make after you see that joyful “positive!” on the pregnancy stick should be reserved for your spouse, family, OB or midwife. But, it still holds that it’s always best to book your newborn photo session during the second trimester of your pregnancy. Every birth story is different, which means there is no such thing as a “perfect birth.” That being said, the more prepared we are for any great journey or transition in life, the more satisfied we’ll be when we reach the final destination. Here are 10 of the must-have items I see that make life with a new baby significantly easier, safer, memorable and more peaceful. The holiday season is an emotional minefield when you don’t have a baby - but you crave one with every fiber of your being. To Hire a Doula or Not: Which is Right For You? Here are some of the situations or scenarios that indicate a doula would be a good fit for you during your labor and delivery. 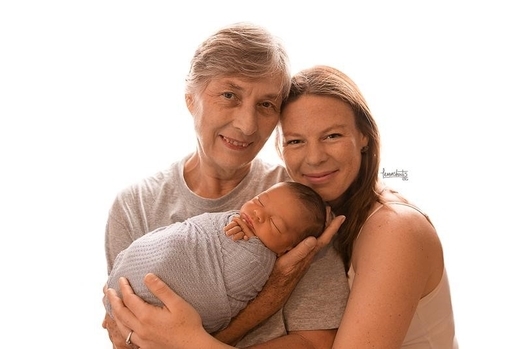 Often left out of these unique, über-time sensitive images, the ability to feature grandparents and newborns together, as well as three-generation photos, creates emotional resonance for a lifetime. Functional maternity and baby shower gifts are fine, but there’s one problem. Most of them are expendable and the reality is that you’re never going to feel sentimental about the fact that your left nursing pad was given to you by your favorite college roommate. 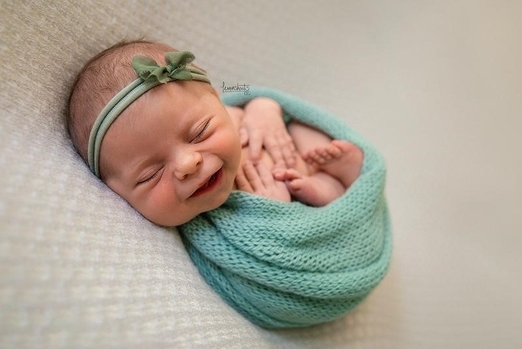 These tips and tricks will help you enjoy priceless newborn photos that capture the magical essence of your precious baby.